Mobile phone case, this is an essential thing for every trendy male and trendy female .No matter what mobile phone you use, you should buy a suitable mobile phone case online. And there are also many kinds of mobile phone cases, including ultra-thin mobile phone cases that pursue the feel of bare metal. There are also cute mobile phone cases that cartoon animation intends to materialize; There are also mobile phone stickers customized and so on. 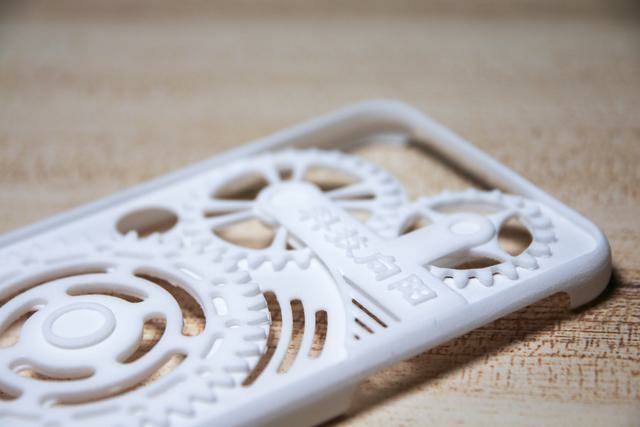 However, have you experienced the 3D printed stereo mobile phone case? Personalized personal tailor mobile phone case can be signed. have you tried it? 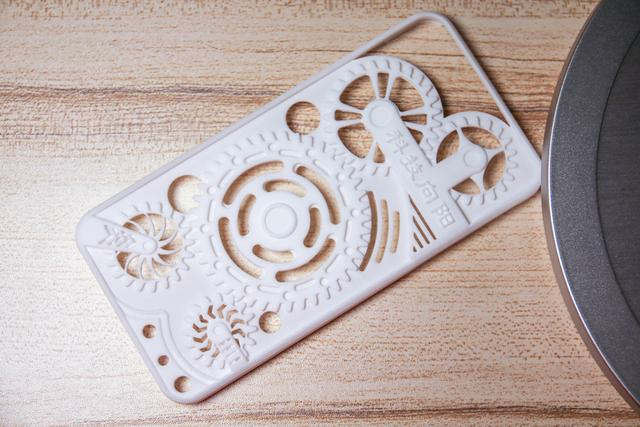 Today what I want to bring to you is a 3D printed mobile phone case, which is not only a mobile phone case, but also an artifact of decompression. Let's uncover his mystery. 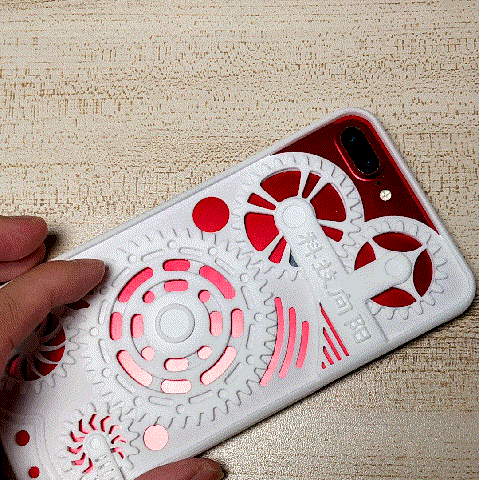 The first is the back of the mobile phone case, unlike the common mobile phone case which covers the whole area, the 3Dfun customized decompression mobile phone case is different in appearance, many " potholes" look like a three-dimensional effect, since it is different, it has its unique function. 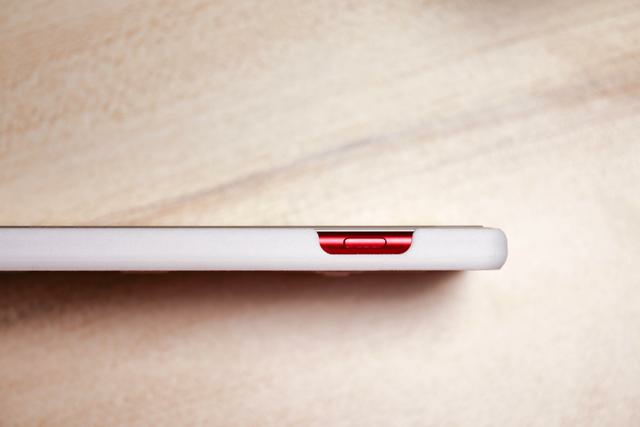 And the glossy surface on the inner side of the mobile phone completely adheres to the inner side of the mobile phone to protect the mobile phone from injury. 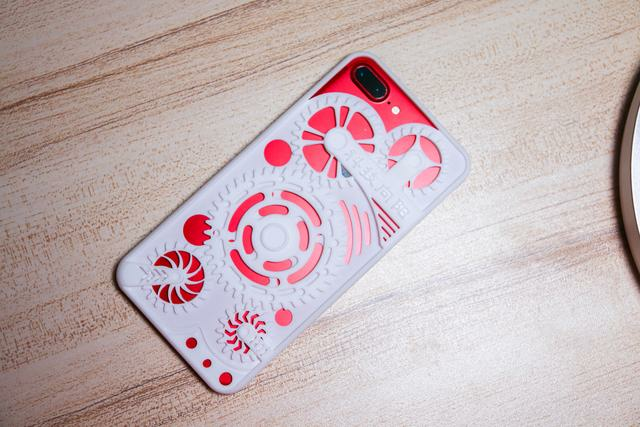 Let's take a closer look at the back of the 3Dfun personalized decompression mobile phone case and confirm that the eyes are really 3D stereo structure. Moreover, the " technology sunny" logo above is customized by myself, which also shows the identity of this mobile phone. Let's take a closer look at the details. I customized the white model, compared with the black model, although white does not resist dirt, I am more willing to pay for the color value. White stands for purity, and all colors are wild, no matter what clothes you wear, whether it is a boy or a girl, white is always at the forefront of the trend. And we can see that the heights of the four sides of the mobile phone are higher than those of the gears in the middle. The stress on the table is not the gear but the four frames, so there is no need to worry about the problem of crush. The 3Dfun personalized customization decompresses the handset customization of the handset shell is slightly higher than the handset camera, this time, there is no need to worry about your iPhone camera scratching. this time, your iPhone camera is protected in your personal tailor handset shell, it is no longer your burden but a unique scenery line on your handset. The positions of the openings around the machine body are very precise, and the keys can always be kept in the middle of the openings, which also makes many patients with obsessive-compulsive disorder very cured. At least for patients with symmetrical obsessive-compulsive disorder like me, when seeing the upper or lower position of the button in the opening of the hand cabinet, there is always a burst of madness in my heart and I really want to break it right. No way, there may be differences in opening the mold of cheap mobile phone cases. 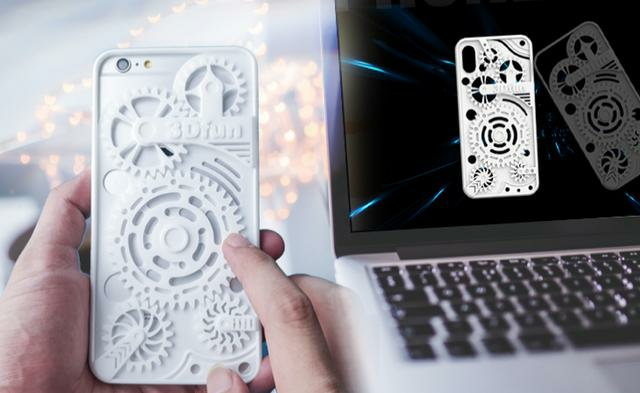 3Dfun personalized customized decompression mobile phone case 3D direct printing solves the problem of correspondence very well. 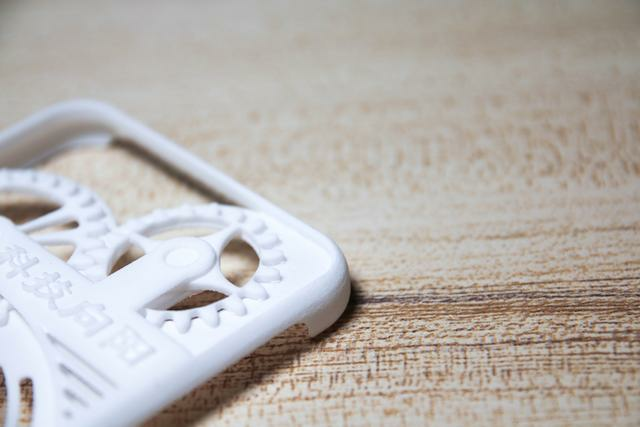 There are differences, not all of 3Dfun 's customized decompression cell phone cases. What is decompression mobile phone case? When it comes to decompression, we can easily think of fingertip gyroscopes that can rotate on our hands can always effectively relieve our pressure. 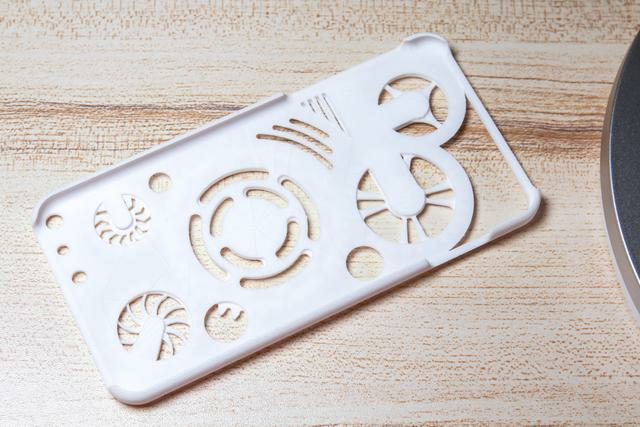 The same is true for this 3Dfun personalized decompression phone case. The gear on the back of it is not decoration, but it really moves! ! ! That's right, when your fingers are lightly touched on the cabinet of your hand, the gears will rotate together! ! ! Do you think it's amazing? These are all proud of the development of science and technology and the bumper harvest results brought about by the maturity of 3D printing technology. 3Dfun personalized customization and decompression of mobile phone case brings unique trend of mobile phone case for the first time.